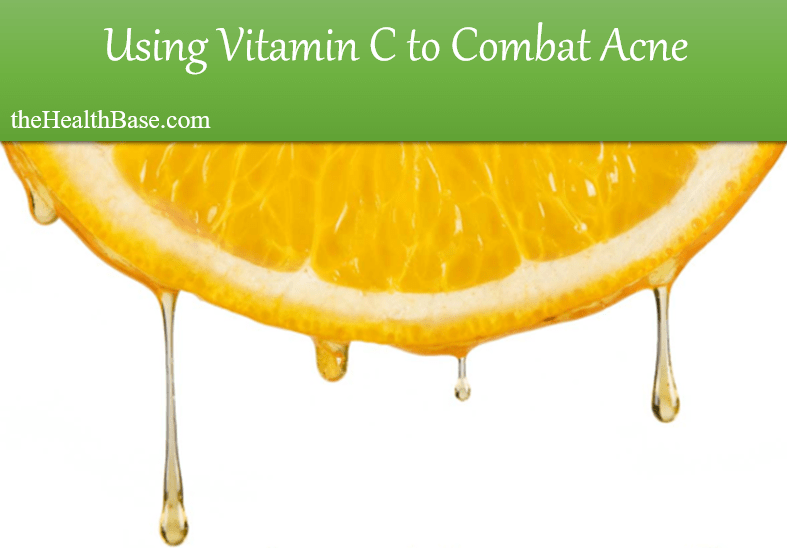 →Using Vitamin C for Acne – Does it Work? What is the Best Way to Get Your Dose of Vit C? Rachel here from the Healt​​h Base Team! 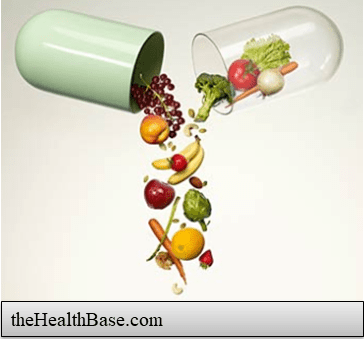 A good place to begin this article is to examine the overarching question that is fundamental to the more specific one of Vitamin C.
That question being what vitamins are good for acne? Well, there are actually quite a few options that have been proven to be effective at combating this skin issue. This is a natural antioxidant that comes from a family of compounds known as retinoids. Vitamin A is vital in combating acne vulgaris as it supplies our bodies with the ability to effectively shed dead sin cells. This mineral is essential as it contributes to many different functions within our bodies. This includes the growth and development of our brains; our immune systems; as well as our reproductive capabilities. Zinc can be found in foods such as beans, oatmeal, grains, nuts and seeds, and lean types of meat. When it comes to battling acne, this mineral is super helpful as it’s also a very effective anti-inflammatory and antioxidant. ​It also quickens up the metabolizing of such agents as Omega-3. This agent is found in fish and other elements of the sea and has long been thought of as being the best anti-inflammatory that nature has to offer. This is key when it comes to fighting a bacterial infection which causes our skin to become inflamed. Omega-3 reduces any inflammation and quickens the bodies ability to heal itself and be rid of the offending infection. This mineral doesn’t have the reputation of the other ones I’ve mentioned but that doesn’t take away from its effectiveness. Selenium can be found in grains, nuts, and such fish as halibut and salmon. The key benefit that it supplies to our bodies is that it works to actually protect other antioxidants such as vitamin A or zinc. This then allows these compounds to better work within our skin. This orange related agent is seen as being the best course of action. It’s certainly the one that springs to mind the soonest. Potential scarring is unfortunately something that is very prevalent when it comes to this skin problem. This is a real threat that this bacterial infection might leave in its wake. However, fear not, just as there are vitamins that help the bacterial infection, there are also vits that helps with potential scarring. The top such option, yes you guessed it, is our orange friend. To begin with, it’s key to know that this option cannot fully remove deep scarring. These types of marks can only be fully removed by employing more thorough medical options – your local doctor or dermatologist is the person to see about this. But, when it comes to small or shallow scarring, Vitamin C can greatly diminish the appearance of these pesky marks. This is obviously a vital question if you’re considering using this mineral This question also brings us nicely to the main point of this article. As I’m sure you’re aware, there are numerous ways of getting the daily recommended bout of Vit C.
Juices; tablets; dissolvents; and the fruit itself are the obvious choices. These are fine when it comes to getting your regular dose of this orange piece of nature. However, when it comes to treating a skin afflictions, then you’ll need something a bit more specialized in order to avail of the absolute maximum benefits. These serums, or creams, are so effective at dealing with this issue for one reason above all else – they have been scientifically created to be this way! It’s as simple as that. These creams have many benefits, but the key one is that they were created for the purpose of battling skin afflictions. This, in a nutshell, is why they are without doubt the best delivery system when it comes to Vit C.
I’ve already explained how this orange mineral is super effective at both preventing and battling existing skin issues. While a normal method can do wonders, a scientifically created Vit C cream takes your treatment to the next level. Infected skin that is treated with such a cream will show vast improvements at a very quick rate. This is because the serum will target and nullify the infection as well as reducing the redness and irritation that comes hand in hand with this type of affliction. When it comes to locating the option for skin that is prone to issues, or indeed a Vit C serum for resulting scars, there are a tonne of options and brands out there. If you're searching for an example of a quality one then please take a look at the following choice - thehealthbase.com/kleem-organics-review/. There you have it folks, that brings an end to my article on this particular topic. I hope that you learnt something new or at the very least you’ve had some existing knowledge reaffirmed. I hope by now that you realize the answer to the question “should you use vitamin c for acne” is an unequivocal “yes you should”!! As always, feel free to send us any questions or comments that come to mind regarding this article or indeed any piece of content on our site. In addition, please browse the rest of our knowledge base. I’ve attached some related links to the bottom of this page that might interest you. Also, if you are looking for a more traditional method of combating your acne, like a scientifically created treatment kit, then click here to see our favorite option. 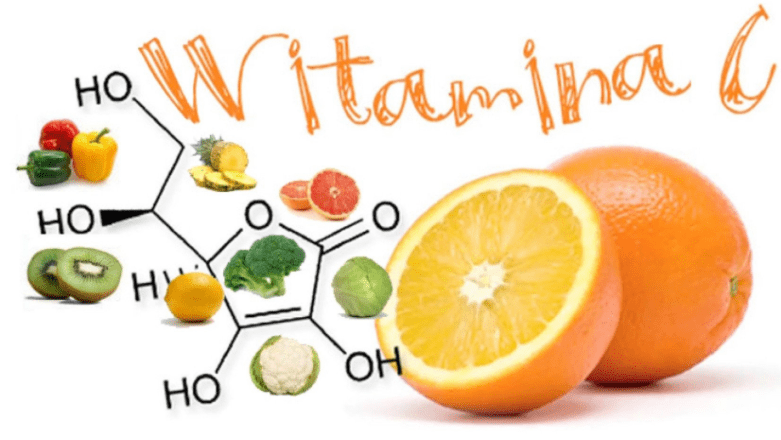 For a more concentrated formula and solution to rid yourself of back acne and scars keep in mind vitamin c will not be the optimal solution with a home treatment being a far better option.